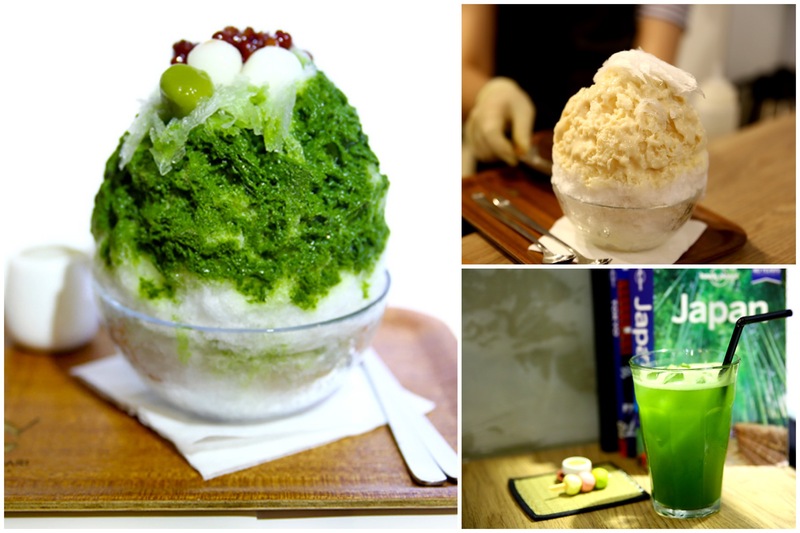 [Hong Kong] Kakigori かき氷 may be sold virtually everywhere in Japan, but it took some time for Hong Kong to catch on the fever – after the Korean bingsu and Matcha craze. This kinds of marries the two trends together. 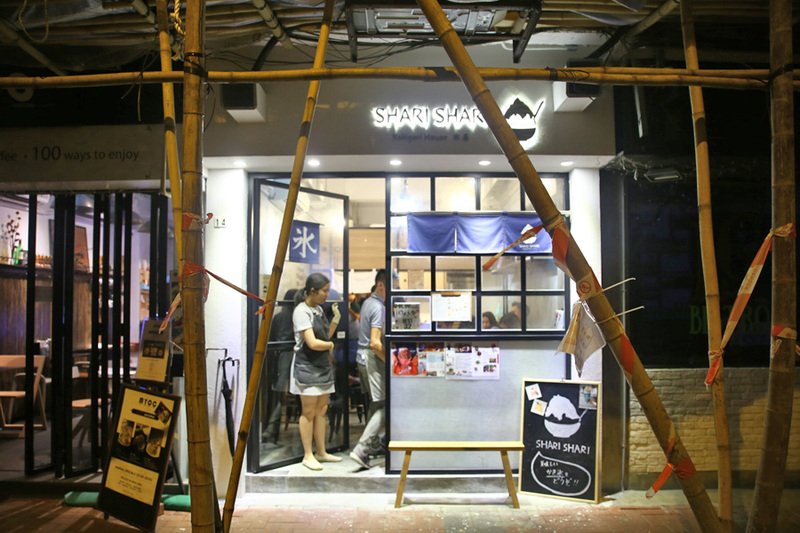 Faced with limited number of days in Hong Kong, I asked @stormscape to ask his HK instagrammable friends to recommend that ONE shop I must visit. 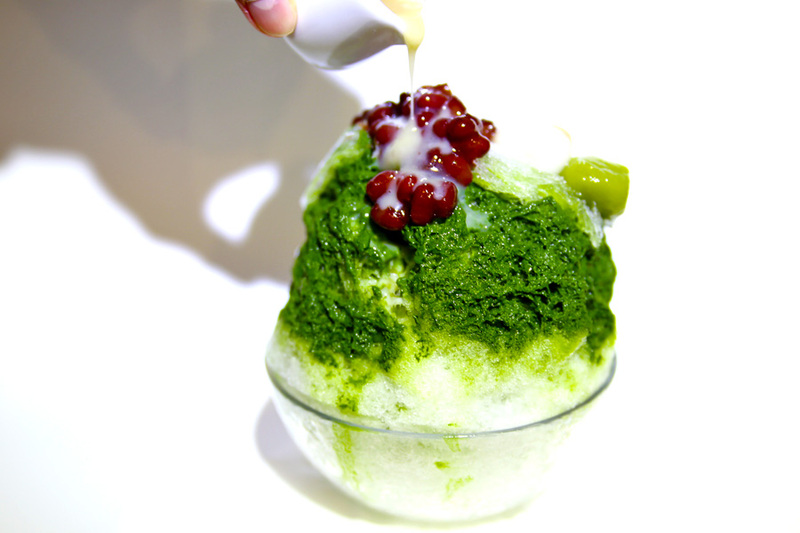 This is it – SHARI SHARI Kakigori House 氷屋. 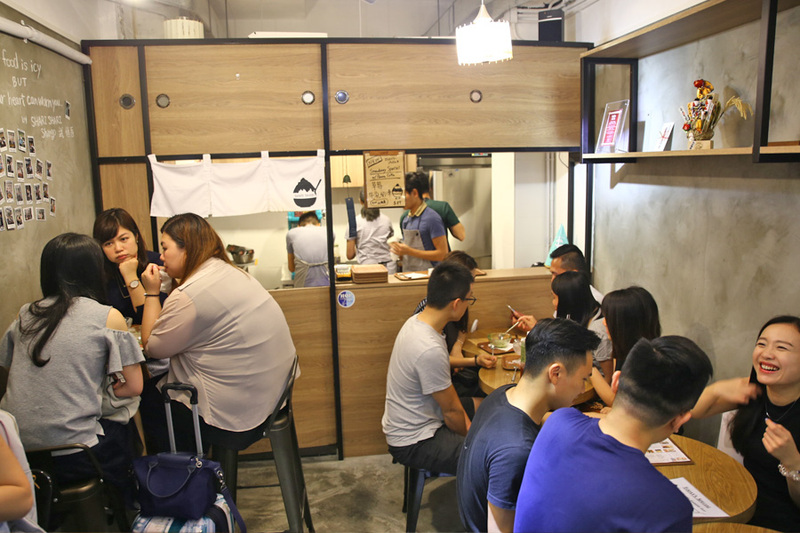 Finding the shop wasn’t THAT difficult for me, as it was a very short walk away from Via Tokyo and Isee Isee, located at the hipster café stretch of Haven Street. 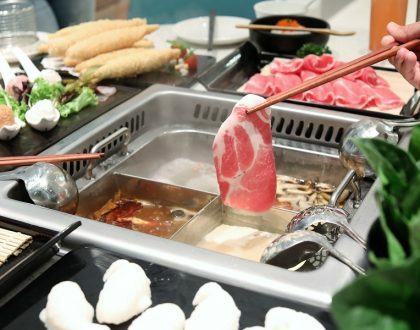 For first timers, it may prove to be a sweaty find in the summer, about a 12 to 15 minute walk from Causeway Bay MTR station. However, when I went about early evening time, the shop was “closed for preparation” (not indicated in their Facebook). Had to leave disappointed. When I returned about 11pm, there was still a queue of youths waiting in line, all written their names on the queue board. One came dragging his luggage. Then, I had a little surprise. ”Daniel’s Food Diary? 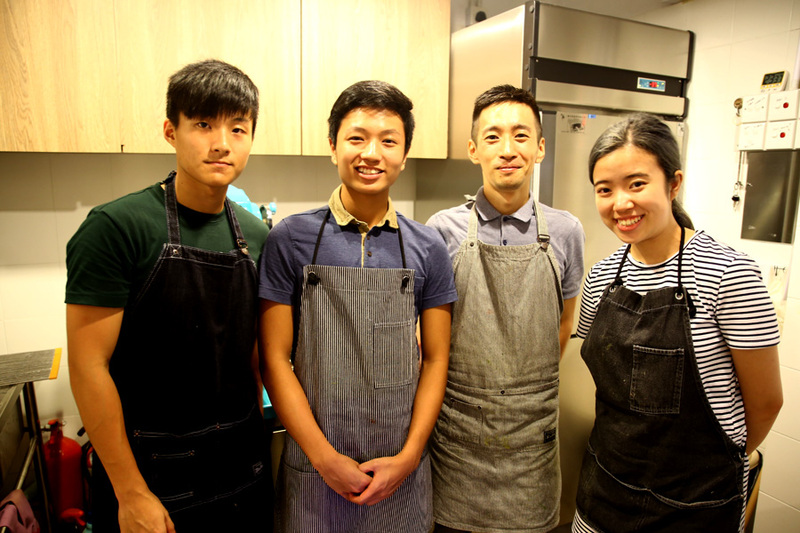 Welcome to Hong Kong.” Getting recognised by a café owner in Hong Kong, was my second (The first was Via Tokyo). 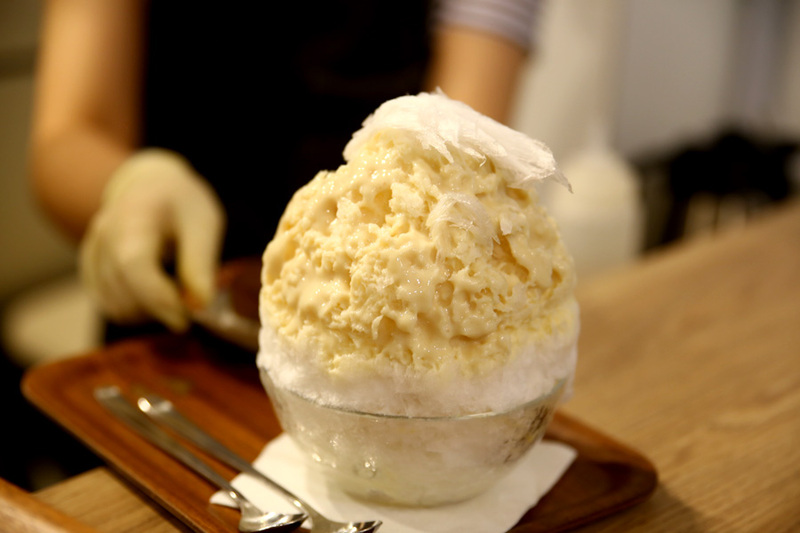 Kakigori is a Japanese shaved ice dessert like fallen snow, flavoured with syrup and condensed milk. 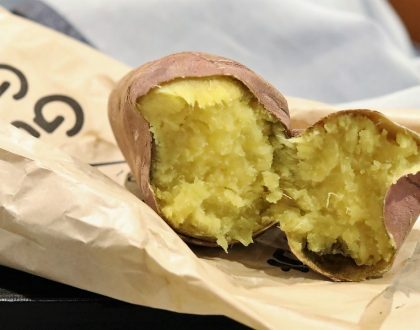 To offer it as a main specialty item in a shop in Hong Kong in 2015, was probably quite unheard of. 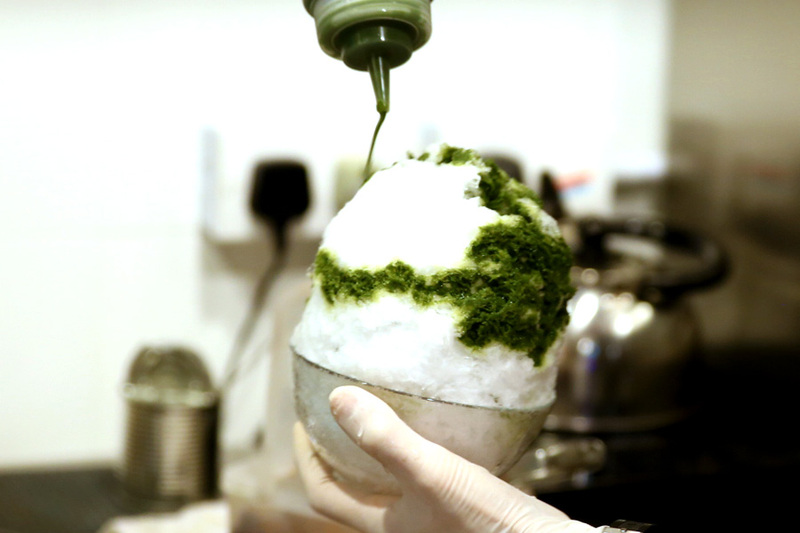 But many Japanese-style cafes gradually served Kakigori after this became instagrammable and popular. 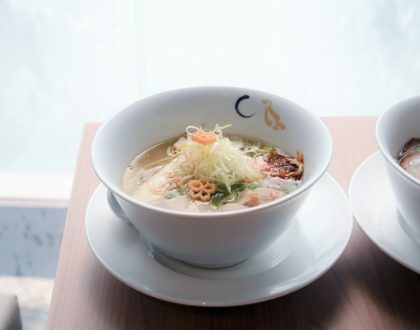 The Top 5 flavours were Strawberry Special (HK$57), Kyoto Uji Kin Toki (HK$75), Japanese Tofu (HK$68), Matcha Cream (HK$72) and Mango Lassi (HK$68). The snow was undeniably soft and fluffy. 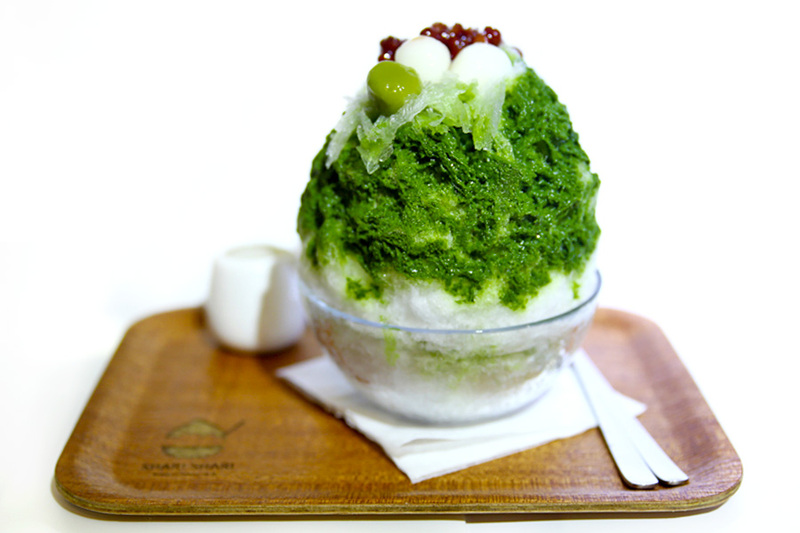 A friend quipped, “Finer than ice kachang, not as smooth as bingsu”. Not the fairest comparison, of course. 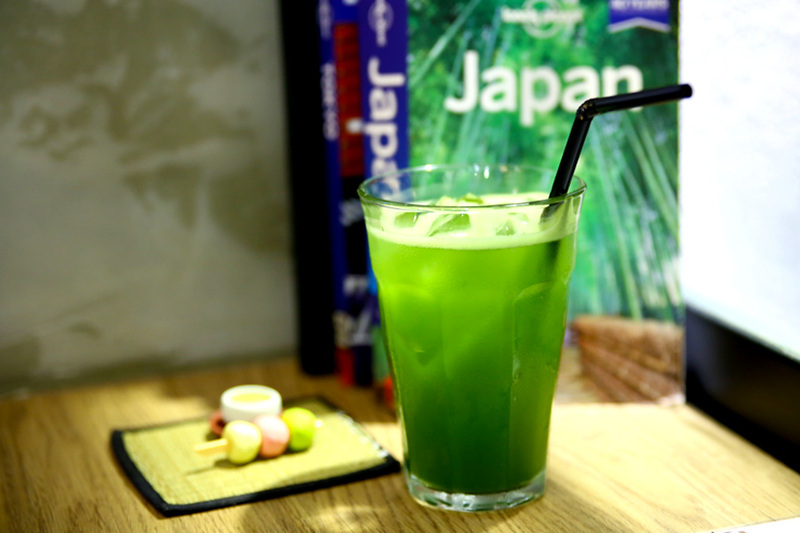 I enjoyed that irresistibly looking deep green matcha syrup. It had that intense bitter matcha character that spelled authentic. 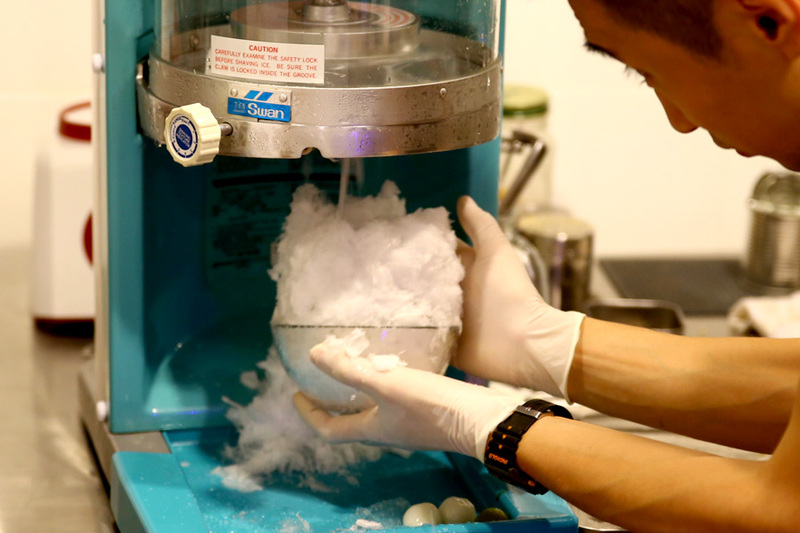 Owner Shingo Take imports most of the key ingredients and machine from Hokkaido, and also told me his intention to open a shop in Singapore if he found the right place. Hopefully.